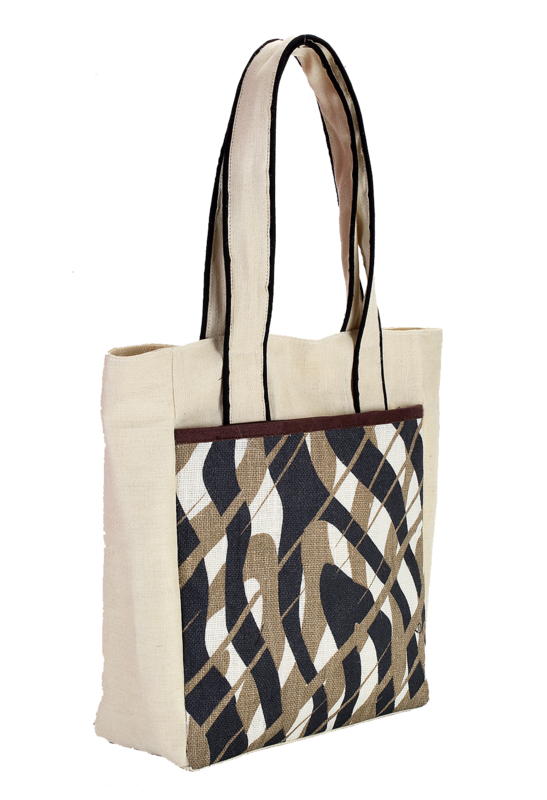 Manufactured from 100% cotton fiber, this fashion bag is unique in its appearance with cool zebra stripes on a white base. 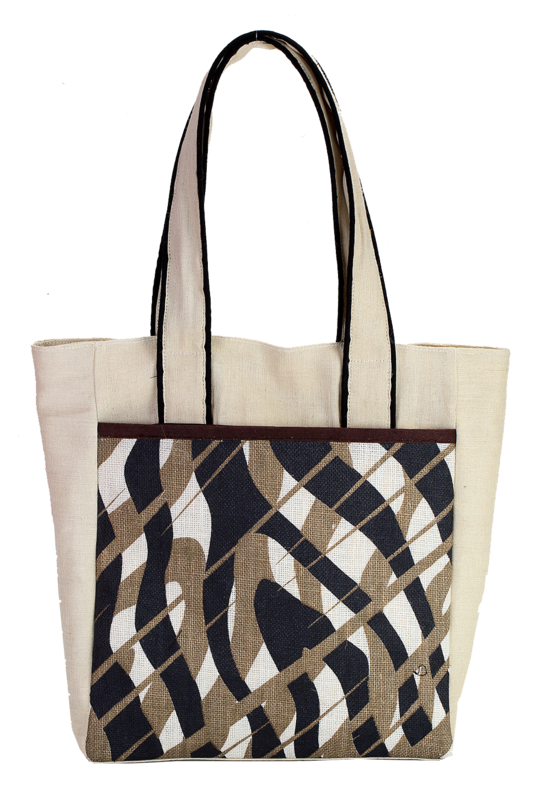 It is waste free and can be both used a shoulder bag and tote. It has 37 cm height, 54 cm width and 12 cm depth, in which this product has wide cotton strap that comfortably sits on your shoulder with high style.